We’re back folks! This episode we’re talking about the return of Faith No More and their first album in 18 years called Sol Invictus. 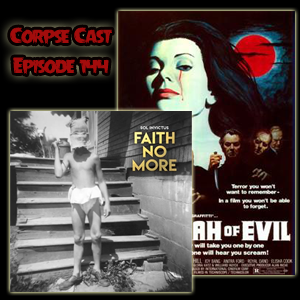 We’re also talking about a film from 1973 called Messiah of Evil.